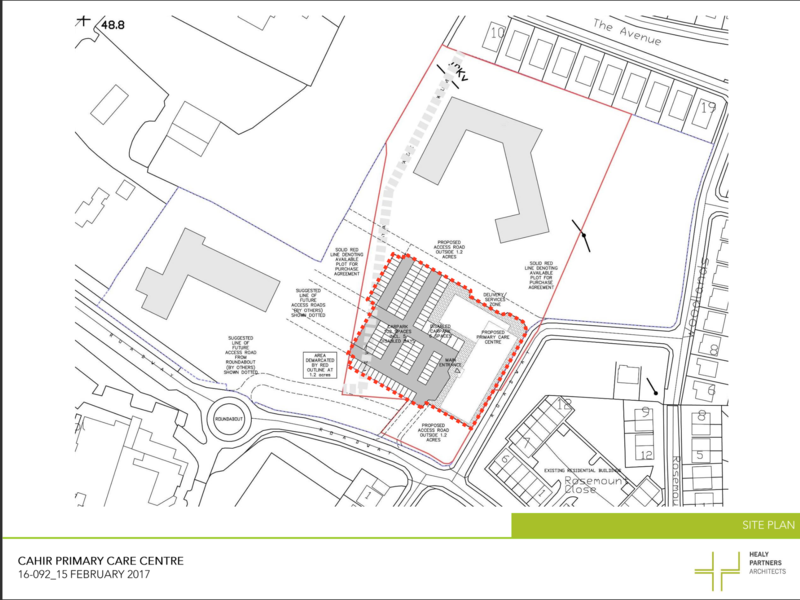 A number of months ago we reported that Zest Health Care applied for planning permission to develop a Primary Care Centre located at Barnora, Cahir, Co. Tipperary. The Development to consist of a Primary Care Centre which will be over two floors, measuring 1,890m sq. m gross floor area. The Care Centre will consist of Procedure Rooms, Treatment Rooms, Clinics, a General Medical Practice Clinic, a Single Storey Pharmacy, 72 Car Parking Spaces and Office Suites. The planning permission for the above mentioned is now approved. Cllr. Andy Moloney and Michael Lowry TD have worked on this project since the early stages along with Minister for Health, Simon Harris T.D.